Melco Resorts, owners of Studio City Macau, has filed paperwork with the US Securities and Exchange Commission (SEC) to explore selling shares in the property through an initial public offering (IPO), but financial experts aren’t sold that any stock issuance will come to fruition. NASDAQ-listed Melco Resorts & Entertainment, which owns a 60 percent stake in Studio City, confirmed the IPO exploration in a press release. Melco says it has drafted a registration statement for a possible offering, the first required step in selling publicly traded shares of a company. Financial experts, however, aren’t convinced that Melco is actually going to welcome new investors into Studio City. Some analysts feel the Hong Kong-based company is simply looking to gauge interest and determine what the market believes the Cotai Strip mega resort is worth. 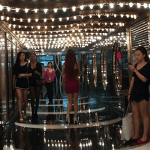 Melco Crown, then a joint venture between Melco Resorts and Crown Resorts, opened Studio City in 2015 with 1,600 rooms and a 106,000,000-square-foot casino. 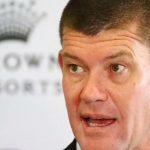 Billionaire James Packer’s Crown sold its stake in Melco earlier this year, and the company was renamed. 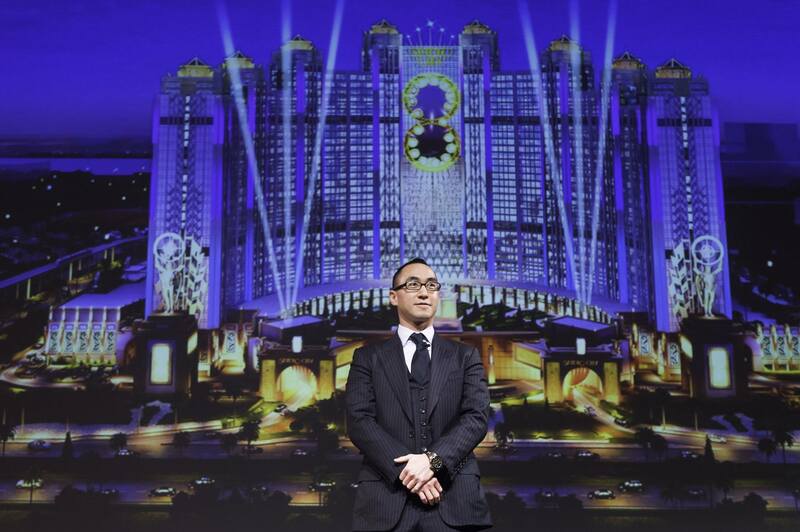 The reason analysts feel it’s unlikely the general public will get a chance to become stakeholders in the $3.2 billion integrated resort is that Melco might not be looking to sell down its stake, but increase it. Revenue is soaring at Studio City, as Macau as a whole rebounds after two years of declines stemming from VIP fallout. Net revenue for the second quarter totaled $332.1 million, a nearly 81 percent gain on 2016. Melco, also the parent company to the mammoth City of Dreams complex just down the Cotai Strip, is presently determining what Studio City’s second phase will look like. 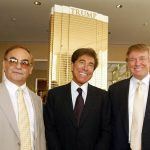 But reports suggest that the investment firms that control the remaining 40 percent of the resort aren’t too keen on further expansion. Bernstein speculates that Silver Point Capital and Oaktree Capital Management are ready to sell their 40 percent, but likely at a premium price. That’s where the IPO might come in. At its core, a company filing an IPO is done to raise capital. Leading up to an IPO, underwriters assemble a team consisting of lawyers, accountants, and SEC experts that evaluate the business’ financial performance and produce a recommended number of shares at a certain valuation. The SEC then audits the review before allowing the IPO to move forward. Part of the underwriters’ role in bringing a company to an IPO is hyping it up. Those working behind the scenes round up investors, who are often sold shares at reduced rates compared to what the general public will be offered on day one, in order to establish an overall valuation. But that valuation needs to be attractive to investors, which is why Melco might be moving forward with a speculative IPO. If it can tell Silver Point Capital and Oaktree Capital Management that this is the true price of Studio City, presumably less than what the private companies are seeking, Melco might grab the upper hand.